Tara Star Nails: Sweet Peacock Friday! 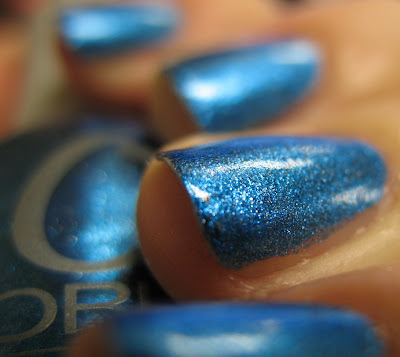 That is a seriously gorgeous polish. 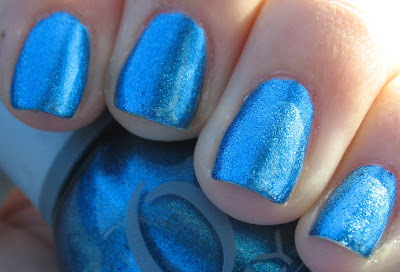 This polish in insane. Love it! Wow, it's gorgeous. I wish it was in the stores here now, I want to buy one. I can't wait to get this!! Thanks for sharing! 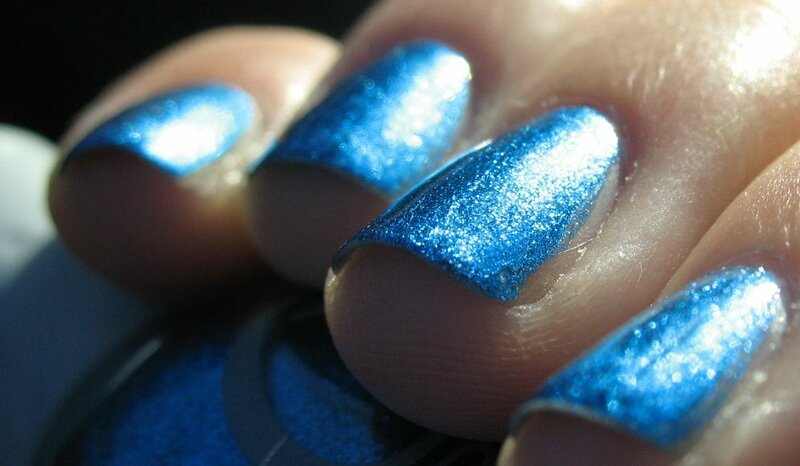 This polish looks so good. Love this! My Sally's didn't have this collection, but I was able to get Rock Solid and Stone Cold from the Mineral Fx collection a few days ago.